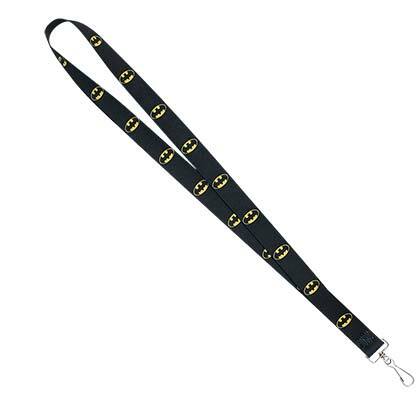 Yellow and black Batman lanyard. 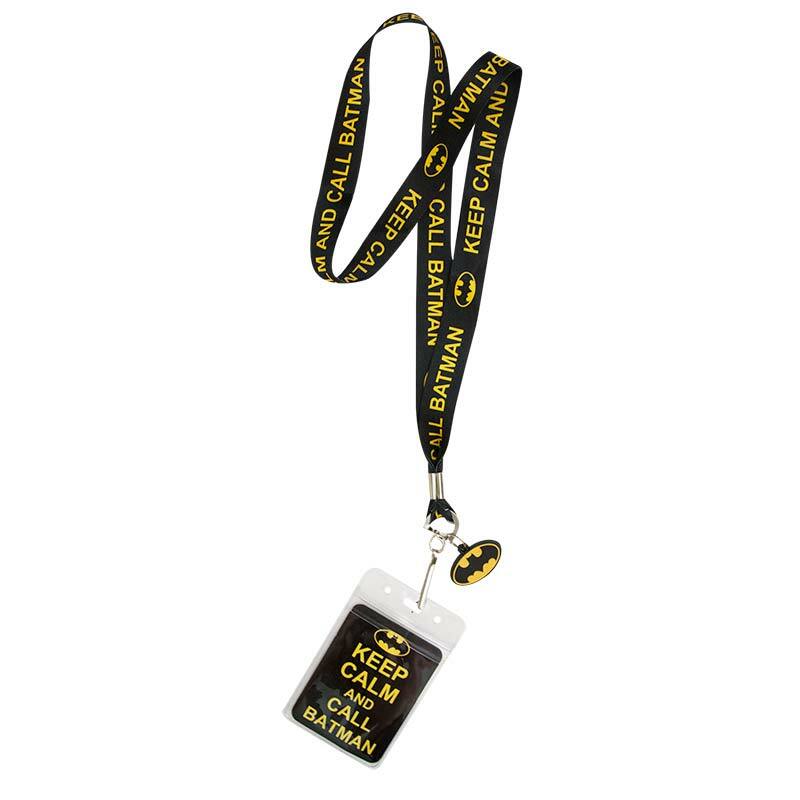 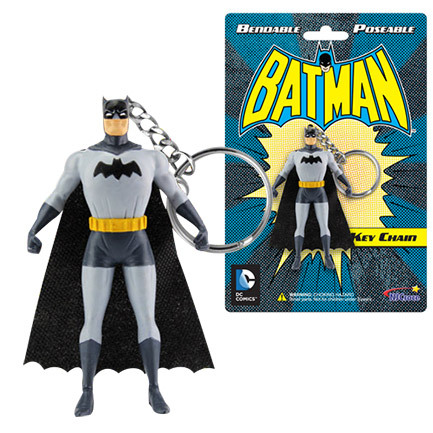 Features "Keep Calm and Call Batman" with a plastic card holder and Batman keychain. Officially licensed.